Wondering how to get rid of fruit flies in your kitchen? When fruit starts to decay, it ferments. The yeast and alcohol are what attract the nagging fruit flies. Here’s an idea: Use those kitchen scraps to start a compost pile in the backyard. Then, use that to make your garden grow! 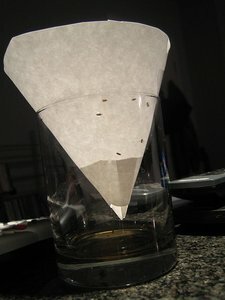 Another alternative is to grow some plants that will continue to monitor your environment and rid your home of any fruit flies that might pop in for a visit. 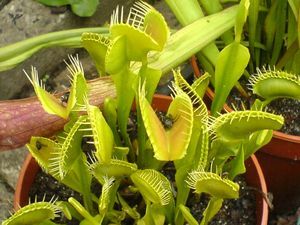 For example, Venus fly traps are plants that automatically trap fruit flies. They actually dissolve and absorb them as nourishment as well! Here are some tips from people who’ve tried dozens of remedies to get rid of fruit flies.